What can be said about Sunday’s St.Patrick’s Day Parade only wow what an amazing parade that would blow any big town out the water. Our little village and parish can be very proud as over 46 floats, finest of cars, honda 50’s , machinery, trucks and people. St.Patrick was on hand to give his blessing to all on the route from the power station to the village. 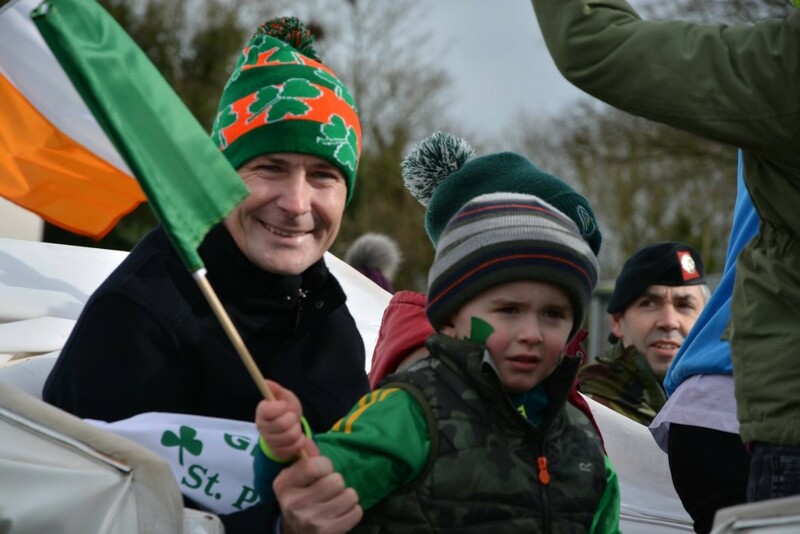 Grand Marshal the great Pat Smullen led the parade joined with his kids , nieces and nephews who enjoyed their journey in a carriage fit for royalty flanked by members of the Irish Defence Forces . Over 46 floats’s, organisations , clubs, schools, car’s, tractors. trucks etc flowed down to the village with all putting in a massive effort with float’s done up spectacularly full of colour and vibrancy. One by One they flowed into the village and each stood at the main stand as their name was proudly called out for the massive crowd in attendance . It was amazing to see the massive crowd who were along the route and in the village. A massive thank you to our two wonderful Judges Paul Hickey and Melissa Hickey who we welcome from Canada. They did not have an easy job but they picked their winners of best float and Best dress. 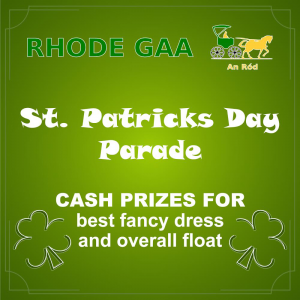 A massive well done to the members of Rhode GAA Senior team for their float the Ttrump wall who won best float and to Kevin Kellaghan who won best dress as Willy Wonka on Rhode Construction float. There are to many to mention but you all know who you are many thanks for entering a float and taking part in our Parade and those who decorated their houses along the route. We have wonderful group’s , organisation;s businesses, people who made this parade very special. thanks also to those who helped and supported the bucket collection for the U’13 footballers trip to London. In The Village PJ McCormack entertained the massive crowd in attendance. A big thank you to PJ . As always Jody Gunning was great as Master of Ceremonies. To An Garda Síochána and our stewards who kept the traffic flowing and everyone safe a big thank you for your hard work..
A massive Thank you to Derek &James Delaney Oak Wood Stud Greenhills Rhode for sponsoring the lovely Horse Drawn Carriage for the Grand Marshal . , Colm and Cathriona Killeen for the warming refreshment’s . Offaly County Council for their grant to defray the cost., Francie McGuinness Edenderry for the use of his Trailer which was our main stand. A massive thank you to photographer Joan O’Brien who is always on hand to capture the special moments of the day. Joan will be making photographs available to purchase and putting together clips for social media. Rhode U’15 footballers kick of their year when they take on Edenderry in Fr.Dowling Park this Wednesday March 20th at 7pm. Offaly were defeated by Laois on Saturday afternoon last in 2nd last game of the league on a score-line of 2-12 to 0-15. Offaly will have to beat Sligo to be in have a chance to stay up in Division 3. .
Rhode U’13 Footballers are travelling to London to take part in the Peter McGlynn Tournament on Friday May 3rd and returning Sunday May 5th. All flights are with Ryan Air and anyone travelling will be flying out from Dublin to Luton at 4pm . Return flight will be the 2:15pm Luton to Dublin . Anyone wishing to travel with Team, parents and club officials for the weekend book flights now as only a few places left now for Further information contact Minor Chairman Stephen Darby or Minor Secretary Tracey Murphy . 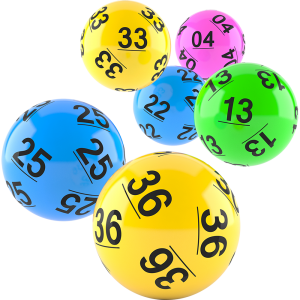 There was no winner of the Rhode GAA Lotto Draw that took place on the 11th of March for a Jackpot of €6,800. The numbers drawn were 5 23 25 28. The club would like to thank all those who supported the draw and thanks to Doyle’s for the use of their premises and for their help and cooperation. The following matched three numbers and received €200. A very happy 80th Birthday to our Club President the Iron Man Paddy McCormack . All In Rhode GAA send our best wishes to you Paddy. Massive Congratulations to Mr & Mrs Joe & Sarah Malone on their Marriage that took place on Saturday last. May you both be blessed with much joy and happiness in your life together. Deepest Sympathy is extended to the McPadden family Garr Rhode / Leitrim on the passing of Margaret Peg McPadden Main St Drumkerrin Leitrim . Margaret’s funeral mass took place on Saturday afternoon last at St.Brigids church Drumkerrin followed by burial to Kilbride cemetery.